Destination marketing. We had a domain name for a location and a business in the location to promote; time to link ‘em up. 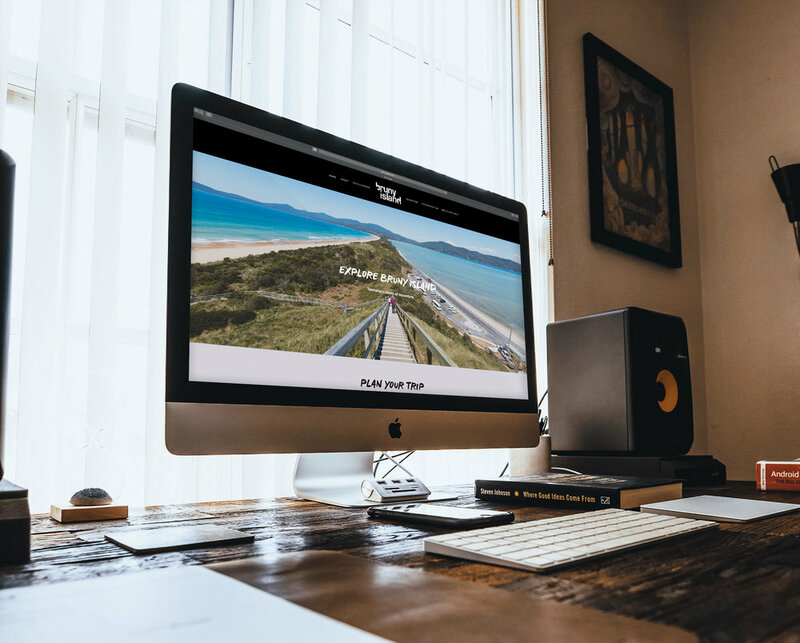 With Bruny Island’s Hotel Bruny as a client, we took a two-pronged approach to their brand, using Bruny Island Escapes as a vehicle for growing the location. In short, creating a site with a library of things to seek and do on Bruny, while highlighting the HB properties.